Our team has extensive experience managing national accounts. 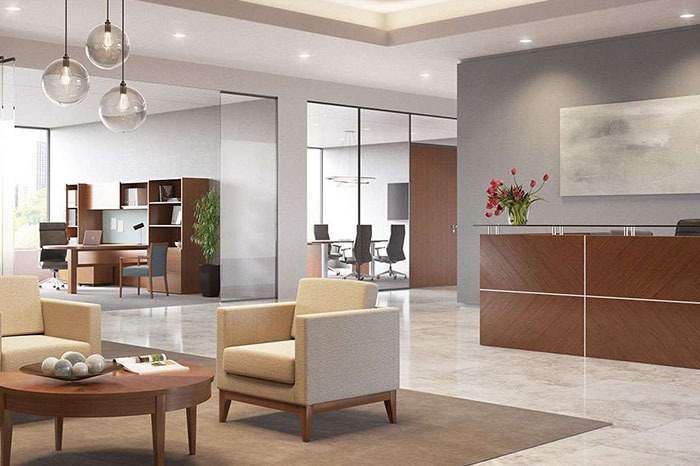 Primarily using standards programs, we ship product and provide installation and project management services for branch offices throughout the United States. The process is made simple by having a single point contact for all your furniture needs nationwide. Identifying the correct product to fit your needs is key to establishing a national account. Our team will work with you to ensure product is selected that will be functional, embody your brand identity, fit within your budget and be readily available within your market. 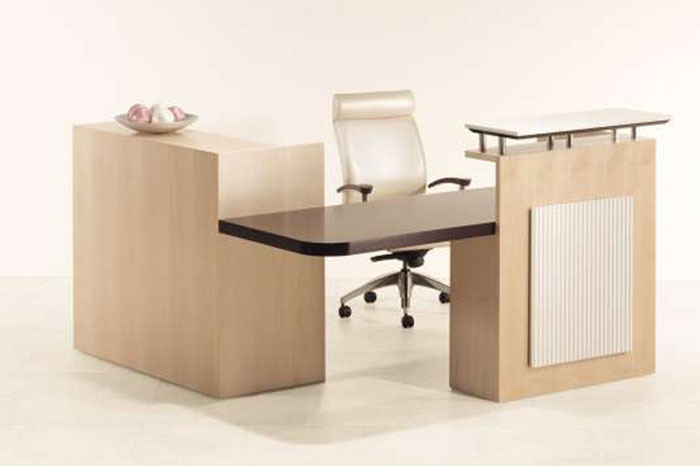 Once your company’s standard furniture is selected, we will provide a catalog and order form specific to your company. This enables you to easily share information on available products with your colleagues across the country. And although our national accounts utilize furniture standards, we understand that needs can vary and are always willing to help with special requests. Whether you have a question about a product for your New England office, a new order that needs to be placed for a branch in the Midwest or need to reconfigure workstations for your office on the West Coast, your Account Manager can help. Our national account clients benefit from having a single point of contact who is familiar and up to date with requests and activity. Our team works cohesively to ensure that, even when your Account Manager is out of reach, your requests are addressed efficiently.